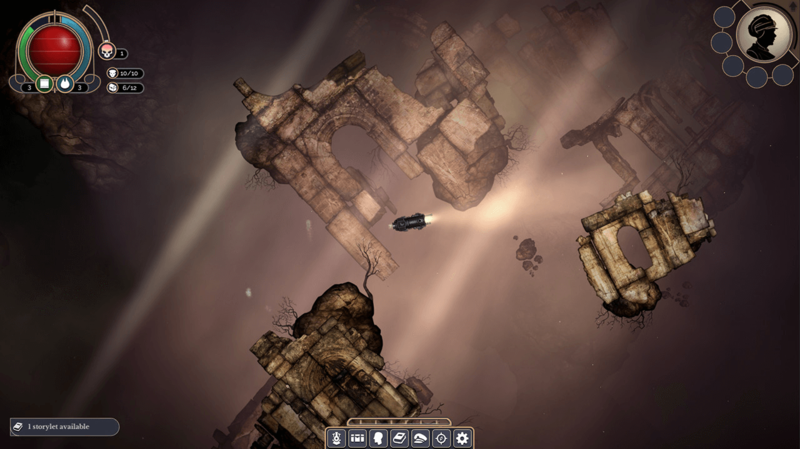 It’s been a long time since The Reach was brought to Sunless Skies, being its very first region and all, so needless to say, an overhaul of sorts is kinda overdue. Which is exactly what this very update brings, and with it, a release date (or rather, “this is when the game will leave Early Access”). A lengthy journey is finally almost over… at which point the post-launch craze can begin! Now, first things first: the release date! Sunless Skies will be leaving Early Access, come January 31, 2019, spending less than six months in ‘pre-release’ on Steam. Quite a feat considering the amount of content portrayed here, some of which is in fact getting a revamp of sorts, ahead of its impending 1.0 release. Why? Well, according to its creator, “players gave us feedback that areas like the Reach felt empty” and “it was possible to fly for long periods of time without seeing anything but the sky below your locomotive”. Not good. At all. But hey, at least it’s changing, as clearly shown in the video following all this text. On top of that, changes have also been made to how fast terror increases, ‘Condition’ is now ‘Nightmares’ (and doesn’t increase automatically), as well as… quite a few other bits and bobs. In fact, how about I direct you to the official announcement, rather than attempt to decipher all that into this here article? Oh, almost forgot: be sure to take SKYFARER: A Sunless Skies RPG for a spin if you have any interest in pen and paper RPGs. At all. Sunless Skies [Early Access] is available on GOG.com, Humble Store and Steam, with a $24.99 price tag.